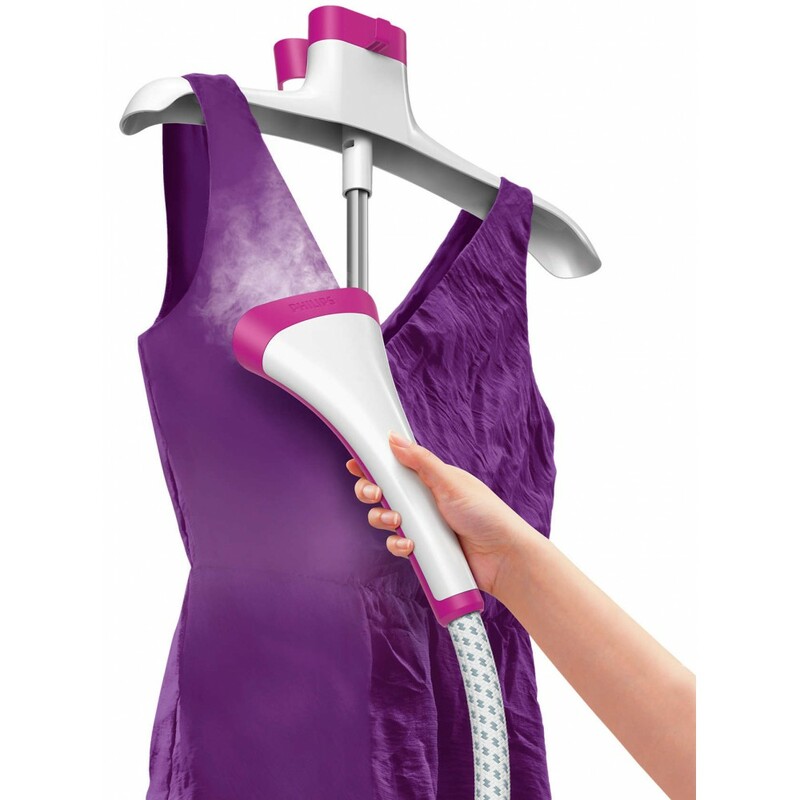 Features :- Power : 2000W (220-240v) .- Flexible Hose (1.4 M) .- Fast Heat up Ready For Use In 40 Se.. 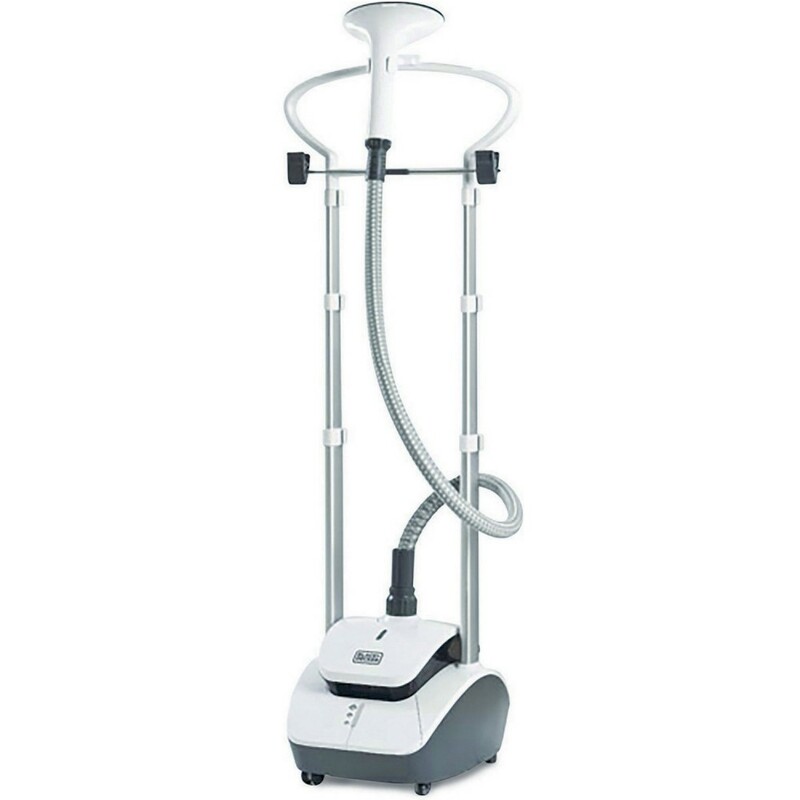 Features :Power : - 1600 W .- Voltage : 220-240 V .Cover more in one stroke with 25% lar.. 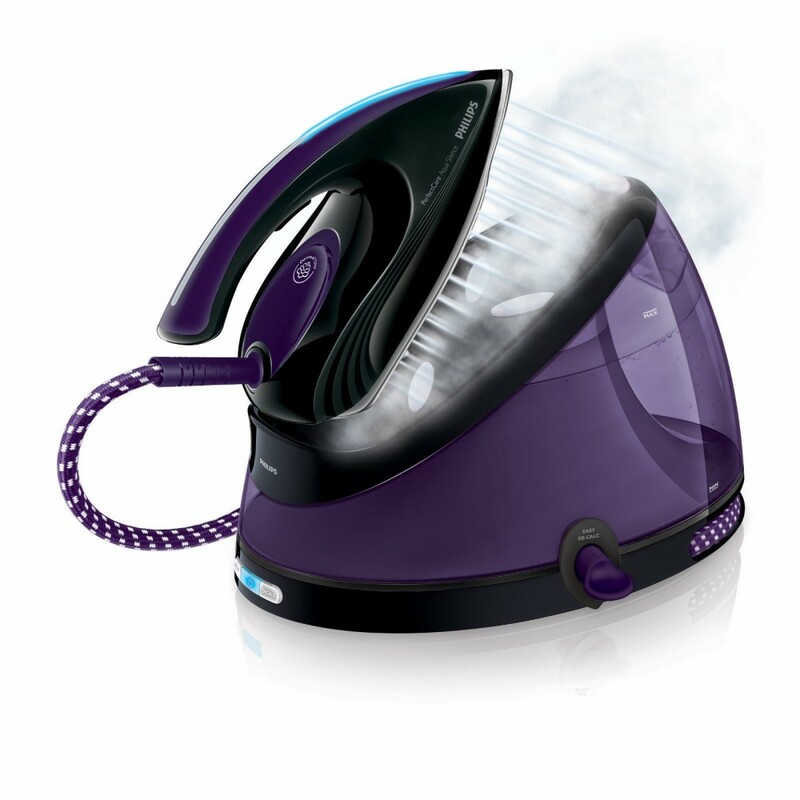 Features :- Power : 2400 W 220 - 240 v) .Silent steam technology :- Powerful steam with minimum soun..